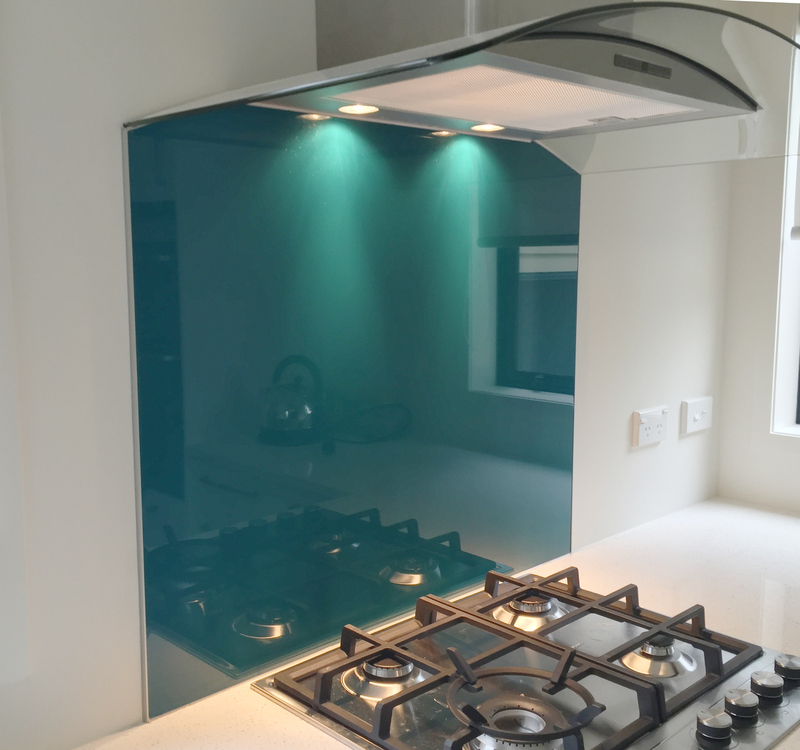 Reflections splashback kits are standard size panel that fits behind your cooktop or under your rangehood. Rangehoods like cooktops are predominantly 600mm and 900mm wide, the optimum height of a Rangehood is 750 mm from the benchtop. Each kit includes trim that is fitted to the sides, some double sided tape fitted to back to assist with installation and a tube of clear silicone adhesive to adhere the panel to the wall and can also be used to seal between the panel and the benchtop. Panel kits are available in all of our 12 colours.